We currently have an opening for a Resource Manager who will be responsible for the allocation of work and deployment of associates to maximise effectiveness and support personal development. The Resource Manager will have responsibility for allocating work to around 100 fee-earners across a number of different practice areas and product specialisations, within the Financial Markets Group, Corporate, L&DR and TPE. You will develop an in-depth knowledge of the business and provide advice and guidance to lawyers as well as management and HR on staffing and resourcing issues to ensure headcount is appropriately managed to deliver plans. Responsibilities will include acting as the main point of contact for the practice areas delivering day to day deployment requirements based on available data and (system information). You will also work together with the other Resource Managers in the network to align approach and share resources where possible. You will report to the Head of Human Resources and will have a dotted line to the Practice Area Leaders and the General Manager. Interested? Please upload your application. 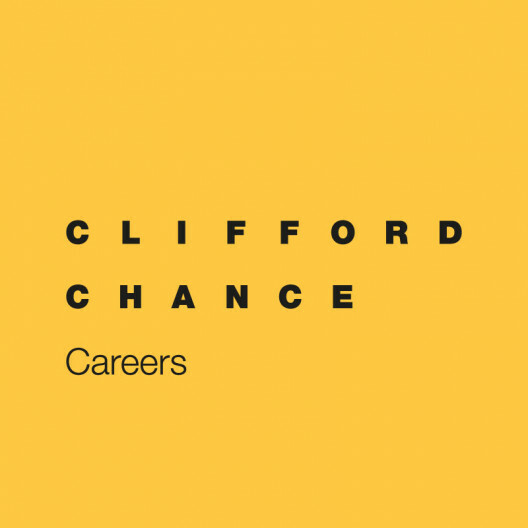 For further information please contact Ilona Douma (HR Business Partner) via recruitment@cliffordchance.com or 020 – 711 9400.